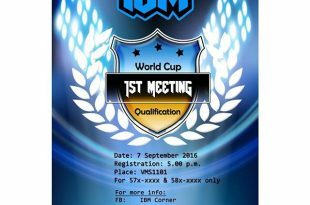 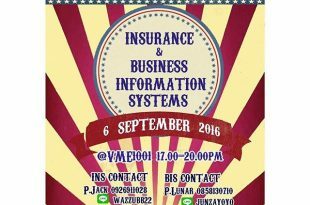 Be ready for our Qualifying for IBM World Cup Final Round Seminar Camp !!! 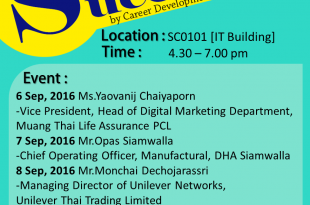 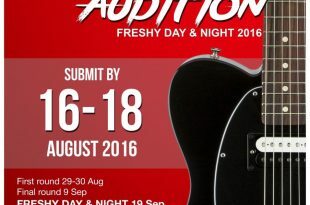 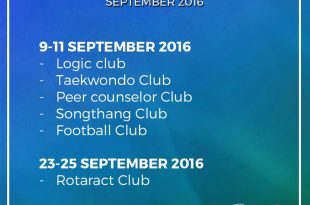 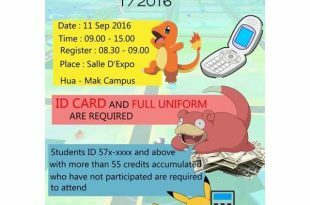 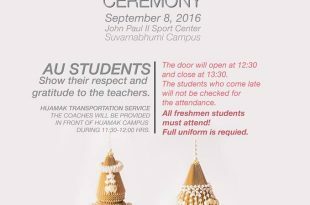 IDM major is going to have a very good activity which is…. 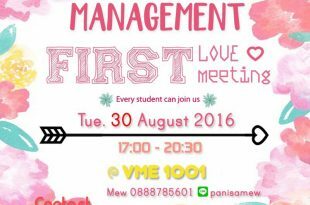 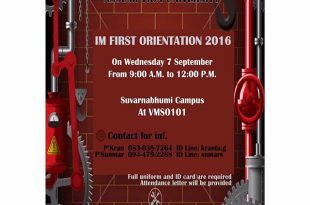 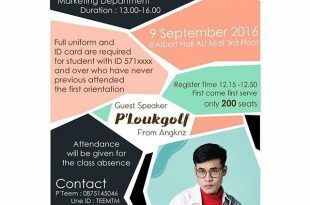 MKT First orientation will not be boring anymore!